Construction of MLK, Jr. National Memorial Successfully Progressing On National Mall in Washington, D.C. The project has achieved a significant milestone of 56 percent minority MWBE participation on the construction of the project. WASHINGTON, June 17 /PRNewswire-USNewswire/ -- The MTTG design/build joint venture team comprised of McKissack & McKissack, Turner Construction Company and its subsidiary Tompkins Builders and the Gilford Corporation, have announced construction is progressing with significant participation of minority and women-owned business enterprise (MWBE) firms on the Washington, DC Martin Luther King, Jr. National Memorial located on the National Mall. The Washington, DC Martin Luther King, Jr. National Memorial Project Foundation, Inc. and the project's design/build team made inclusion and a spirit of diversity on the project a top priority to honor the legacy of Martin Luther King, Jr. The project has achieved a significant milestone of 56 percent minority MWBE participation on the construction of the project. "As the owner of a local minority-owned firm, I am incredibly excited and proud to be a part of this historic project. It is a personal honor and a highlight of my career to be selected by the building team of the Memorial to help to preserve the memory and work of Dr. Martin Luther King, Jr.," said Darryl Pounds, President, POUNDS Construction. The MWBE contract awards include 100 percent of the earthwork, site utilities, site concrete and asphalt paving, cast-in-place concrete, stone, electrical, fencing, testing and inspections, surveying and design consulting. Additionally, the building team is in the process of procuring a minority-owned general contracting firm to construct an auxiliary building associated with the memorial, which will house a bookstore, a ranger station and restrooms. "Utilizing diverse contractors has been a long time priority of the leadership of The Washington, DC Martin Luther King, Jr. National Memorial Project Foundation, Inc. and I am extremely pleased with the high level of minority participation that MWBE brought to the table," said Harry E. Johnson, Sr. President and CEO of the Memorial Foundation. Situated on a four-acre plot on the north east corner of the Tidal Basin and north of the memorial to President Roosevelt, the scope of work for the Washington, D.C. Martin Luther King, Jr. National Memorial includes 340 structural piles, a 2,350 cubic ft. granite inscription wall weighing 194 tons, 47,000 sq. ft. of granite paving, a 30 ft. Stone of Hope/Mountain of Despair sculpture and the installation of 185 Yoshino cherry trees, 32 American elm trees and 16,835 pieces of Big Blue Liriope plantings. "We are proud to serve as part of this design/build team to manage construction of this historic project, to pay respect to the work of Martin Luther King, Jr. and to educate visitors to our nation's capital and the generations to come," said Hilton Smith, Senior Vice President, Community Affairs, Turner Construction Company. The spirit of minority participation includes the Memorial's joint venture building partners, as well.  McKissack & McKissack is an African-American, woman-owned architecture and program / construction management firm and is an outgrowth of the oldest, continually minority-owned architecture /engineering firm in the United States. Gilford Corporation, established in 1984, is a minority-owned general contracting company with clients in a wide variety of public and private sector industries. Turner was the first major builder to establish a formal community affairs department and since that time Turner's total awards to minority and women's business enterprises (M/WBEs) and involvement with M/WBE joint venture partnerships has exceeded 52,000 contracts with a value of $18 billion. For the fifth year in a row, the company has awarded contracts in excess of $1 billion to M/WBE firms. About The Washington, D.C. Martin Luther King, Jr. National Memorial Project Foundation, Inc.